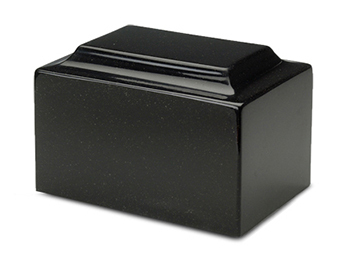 They can be simple and quite inexpensive or intricate and as costly as a one-of-a kind sculpture. 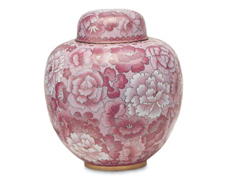 Cremation Urns provide the vessel in which to memorialize a loved one. 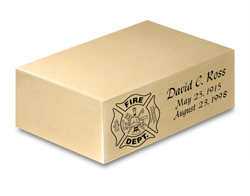 While a cremation urn serves to safeguard the cremated remains, it should also reflect the personality of the deceased individual. 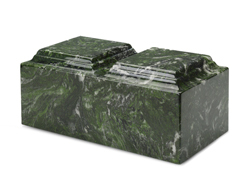 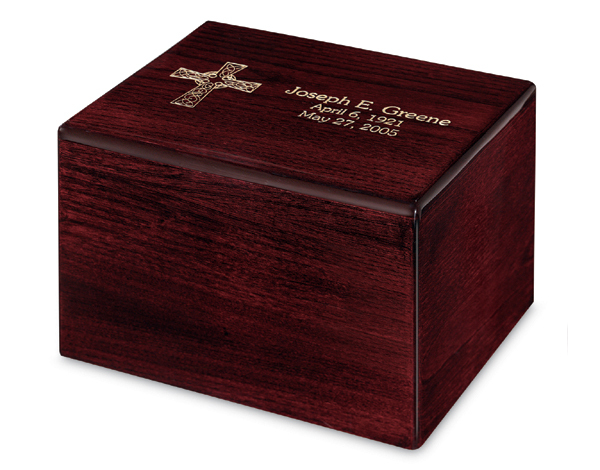 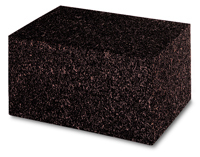 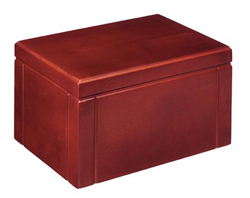 As you will learn, cremation urns are made from a variety of natural and man-made materials. 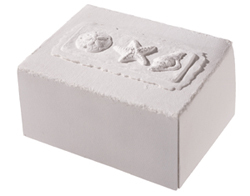 They can be simple and quite inexpensive or intricate and as costly as a one-of-a kind sculpture. 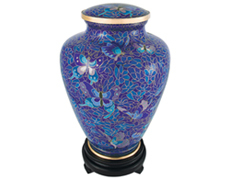 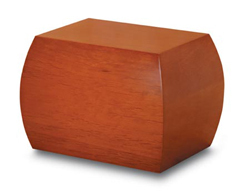 Before a cremation urn is selected, some thought should be given to the final placement of the urn. 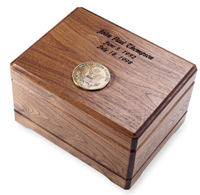 If the urn is to be kept at home, them something more decorative might make sense. 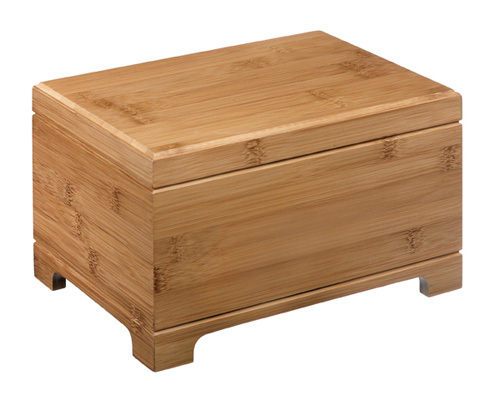 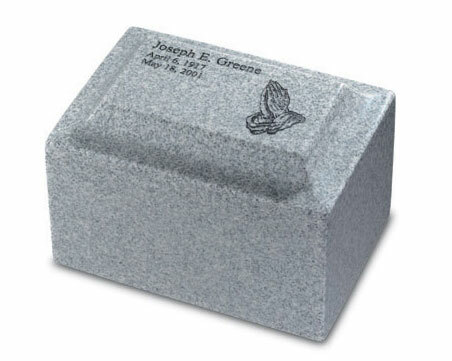 If it to be buried in a cemetery, then an urn crafted out of something durable would work nicely. 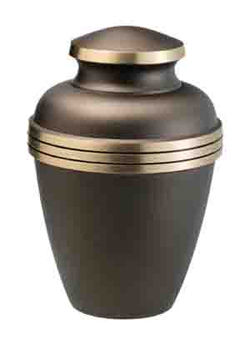 The presence of the urn at the memorial service might also impact the selection as well. 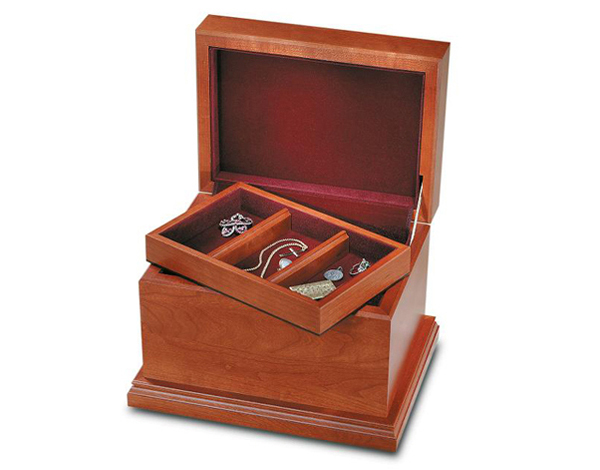 These are some of the merchandise we offer. 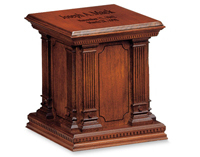 Many more selections are available at all three of our locations.